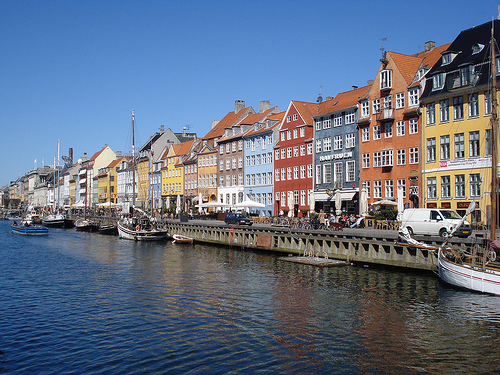 Denmark is another place that must be seen. One can easily spend 2 days in Copenhagen. One of the two days should be spent visiting Frederiksborg Palace and Kronborg Kastle. 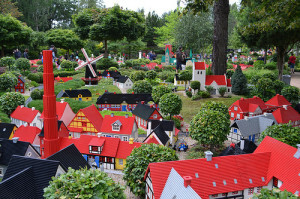 The second oldest amusement park is Tivoli Gardens. 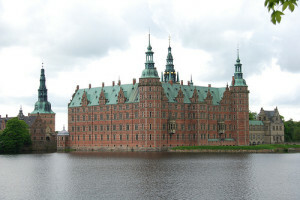 There is a short distance from Copenhagen and a place to stop if you have a family or simply a fan of amusement parks. Skagen is in the north tip of Denmark and is popular place to see. How to reach there from Sweden? You can travel to Denmark from Sweden on the Oresund Bridge. It can be reached via all modes of transportation. 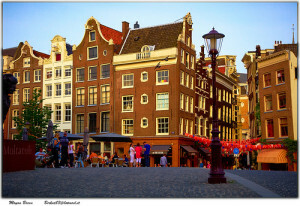 When you think of Netherlands, you think of two things: Amsterdam and Windmills. Amsterdam is an amazing city. Just outside of Rotterdam is a town called Kinderdijk, which has a host of old fashion windmills. Kinderdijk is 1 hour and 15 minutes located from the Netherlands. If you want to stay closer to Amsterdam, the best location would be Zaanse Schans, which is only 20 minutes from Amsterdam. I would spend 3 days (2 if in a rush) in Amsterdam with a side trip out to Kinderdijk. While Belgium is a small country, there are a number of places to visit. 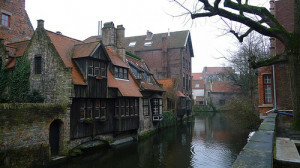 Of the locations, I would put a focus on Bruges and Brussels. I would try and spend a day or two at these locations. If I planned to spend more time in Belgium, I would then visit the other locations. Bruges is a little over an hour over Brussels.